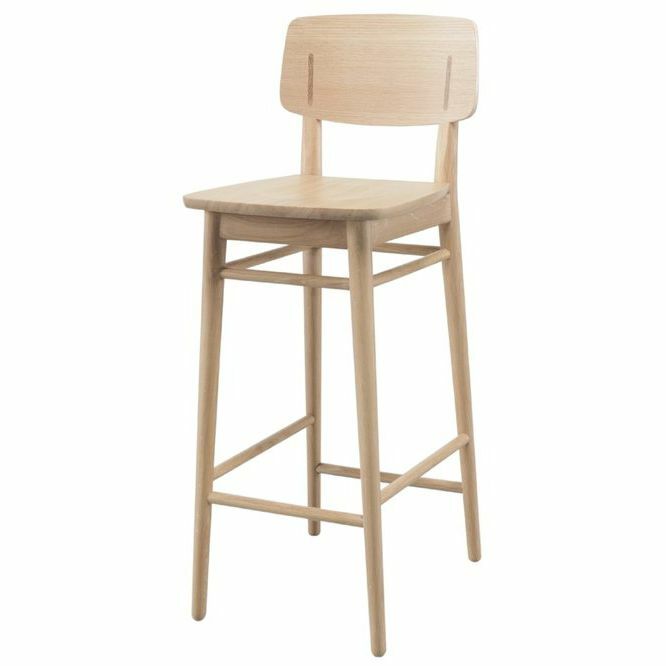 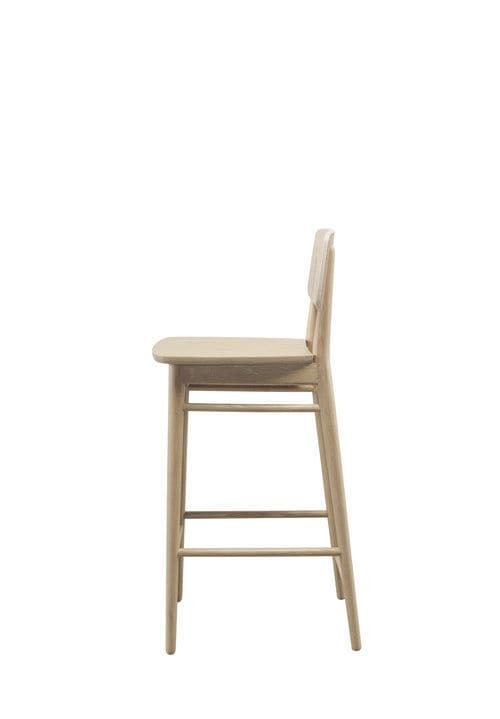 Country bar stool is made to last with high standards of comfort, durability and adaptability. 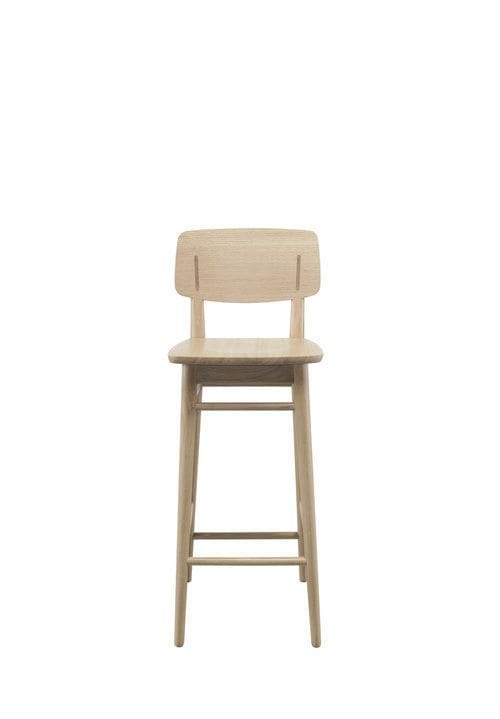 The legs are made in massive wood and meet elegantly with the seat, accentuating the high-quality craftsmanship and the simplicity of the design. 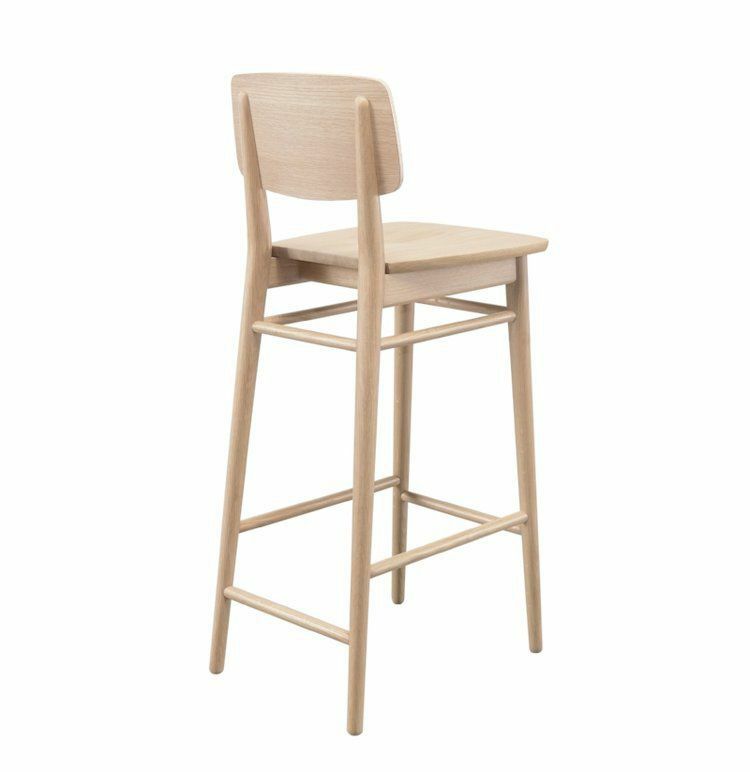 The perfect alliance between the robustness of wood and the delicacy of design, make it ideal for any bar, but it fits perfectly in other public interiors as well.